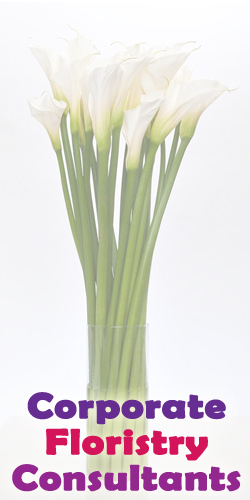 We are an independent, family-owned florist based in the beautiful city of York. 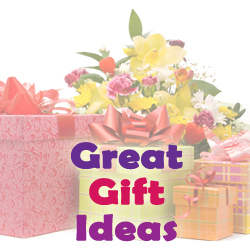 We offer a wide variety of fresh flowers, arrangements, and gifts to purchase from our city centre shop and we specilise in providing Wedding, Funeral and Corporate flowers across the local region. rigerated conditions straight from the flower auctions of Holland, the "capital of flowersWe pride ourselves on providing beautifull flowers and exquisite arrangements for all occasions. Whether your requirements are large or small, we offer friendly, unlimited advice and are happy discuss your needs in person or over the phone. 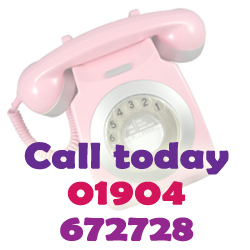 Call us today on 01904 672728 for a no-obligation quote. We offer next day delivery in the wider York area and, in some instances, can provide same day delivery within the city walls. 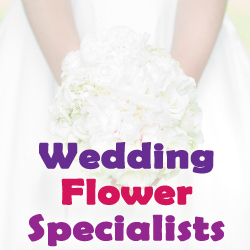 Whether modern or traditional, Ello Flower Ltd can provide the inspiration and design to create your perfect wedding flowers. 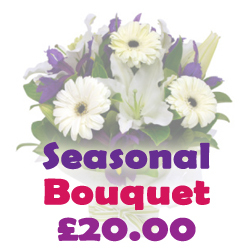 We can supply and deliver all of the flowers that you need, from bride's bouquets to table arrangements. Our galleries showcase just some of the wonderful wedding flowers we've created this year. © 2014. 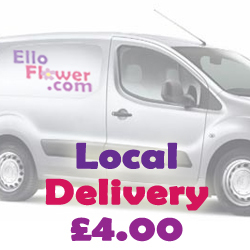 Ello Flower Ltd. All Rights Reserved.